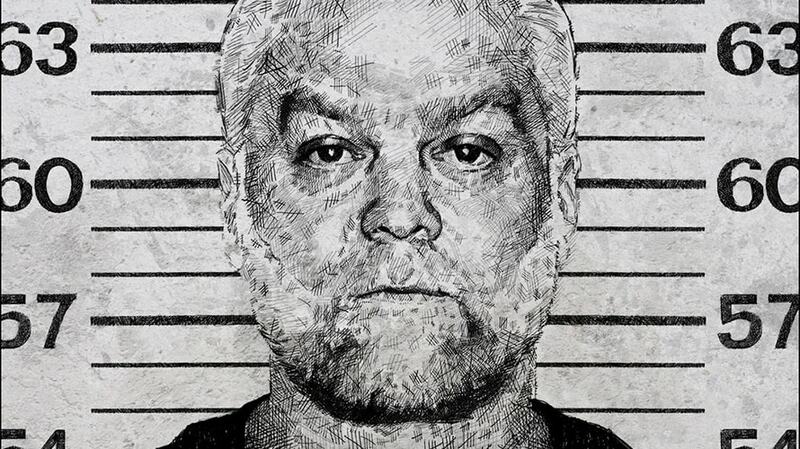 Making a Murderer's first season won 4 Emmys, including outstanding documentary or nonfiction series. Almost three years after Making a Murderer became one of Netflix’s most celebrated documentary series, the streaming service is preparing to release a follow-up season. 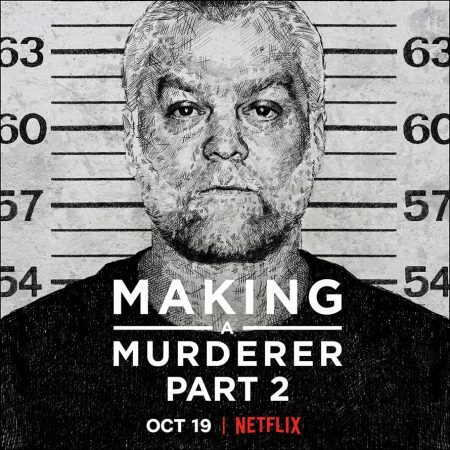 Making a Murderer Part 2, a 10-episode season that follows Steven Avery and his co-defendant and nephew Brendan Dassey through the post-conviction process, will begin streaming on Oct. 19, Netflix said today. Filmmakers Laura Ricciardi and Moira Demos return for the second season, which follows Avery’s post-conviction lawyer Kathleen Zellner, who works to try and prove that Avery was wrongly convicted and win his freedom. Meanwhile, Dassey’s post-conviction lawyers, Laura Nirider and Steven Drizin with Northwestern University’s Center on Wrongful Convictions of Youth, fight in federal court to prove their client’s confession was involuntary. Season 1 of the docuseries, which was released in December 2015, won four Emmys, including outstanding documentary or nonfiction series. 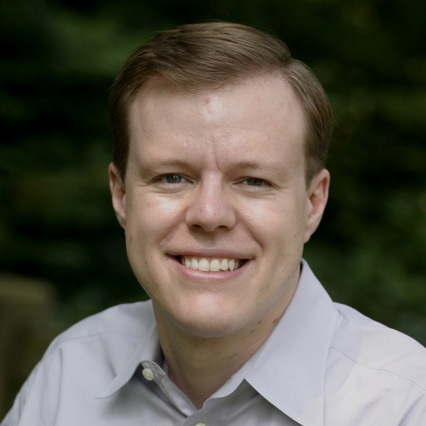 Ricciardi and Demos first talked about a potential followup back in January 2016, and Netflix confirmed that a second season was on the way that summer.